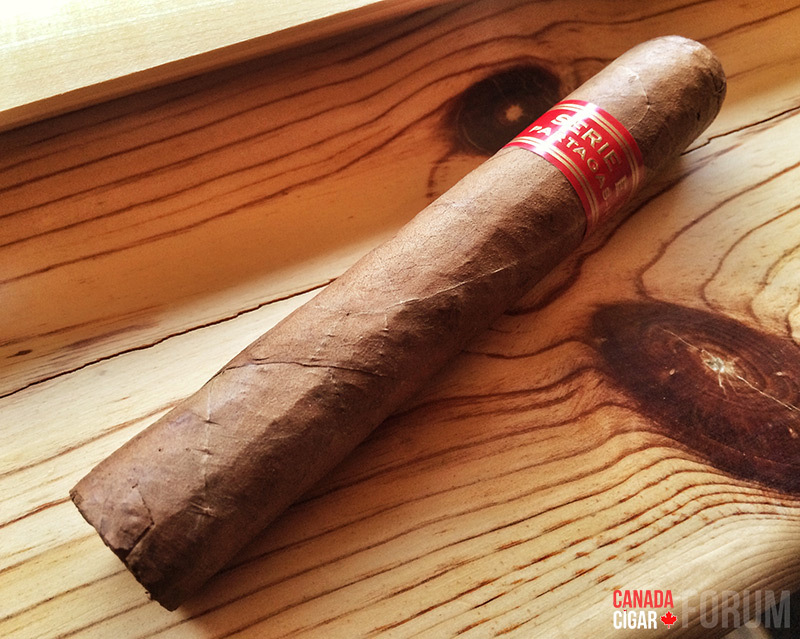 Tasting Notes A reserved, yet very enjoyable cigar with terrific aroma. I spent the last week up in Whistler which was incredible. I caught a couple days of huge powder which was KILLER! 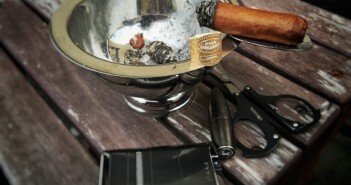 Anyway, I also had some spare time to smoke a Partagas Serie E No. 2. 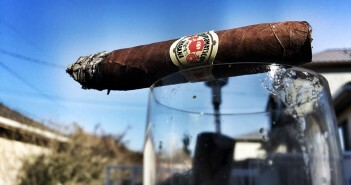 This was a very enjoyable stick which was light to medium bodied and low strength. The aroma was particularly nice on this stick. Highly recommended. 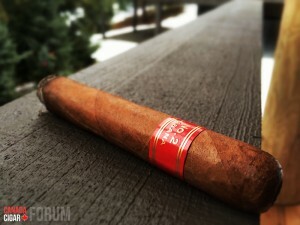 A reserved, yet very enjoyable cigar with terrific aroma. The cigar may taste unusually mild because you are smoking it in quite cold temperatures that I find are not ideal for cigars. 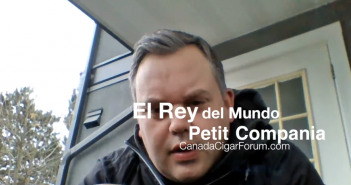 I am in Canada too and find that below 15 Celsius, all cigars will lose a lot of their flavor and all taste very mild. 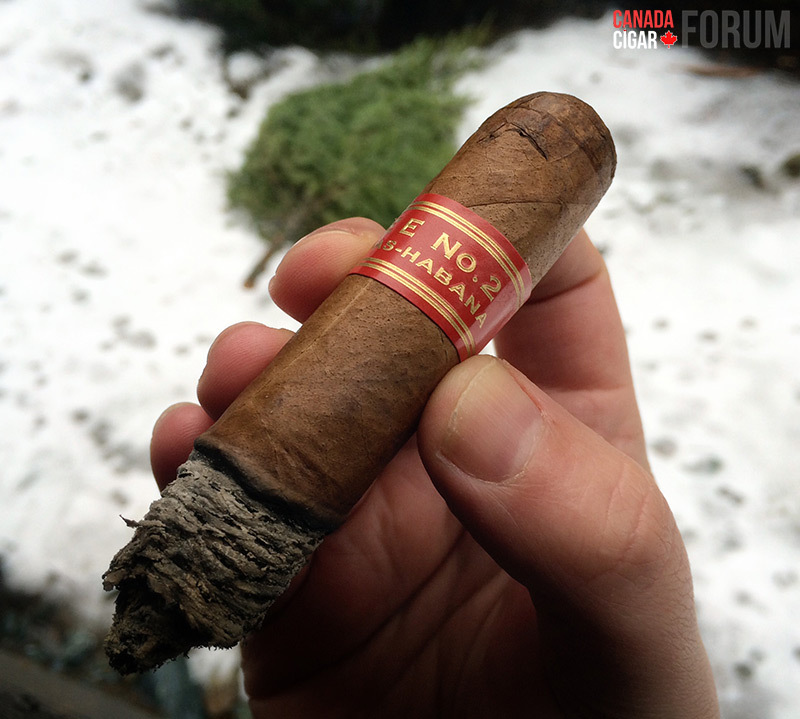 I have tried a number of cigars in these Canadian temperatures with the same outcome. So, I think you might have a much more positive taste experience if you smoked it in the summer time. Might be a good blog post idea.